An adventure that dazzles audiences of all ages! 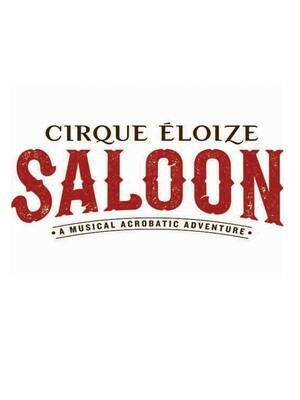 Why See Cirque Eloize: Saloon? 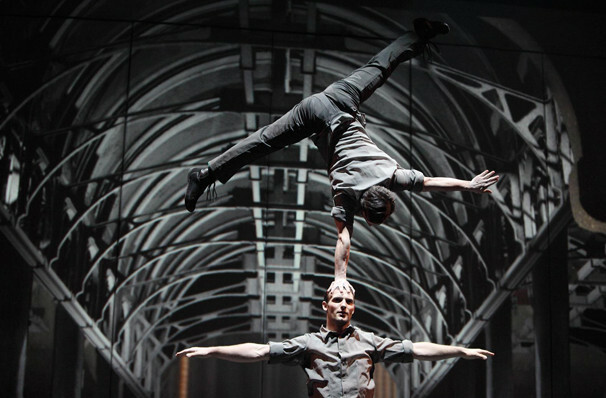 The incredible Cirque Eloize are back! Cirque Eloize pushes the boundaries of audio and visual revolution, diving into a vibrant imaginary world inspired by the lavish visual legacy of the Wild West. 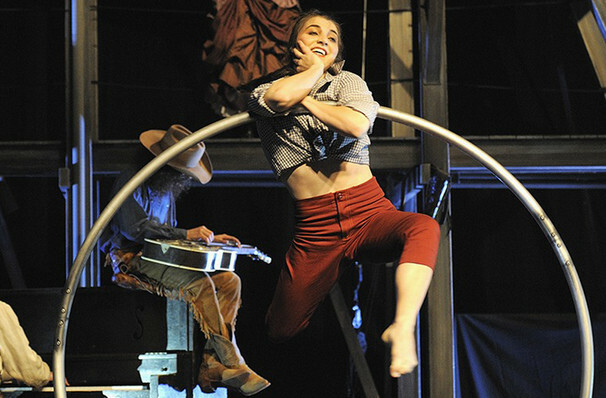 Overflowing with humour, Saloon creates a platform for dance, circus and theatre to converge. Rebelling against monotony Cirque Eloize dives head first into a pulsating fantasy world where twelve talented and versatile performers transport spectators between dream and reality in an uninterrupted cascade of dazzling imagery, spellbinding illusions and suspenseful acrobatics, while they juggle, tumble and contort their bodies. Sound good to you? 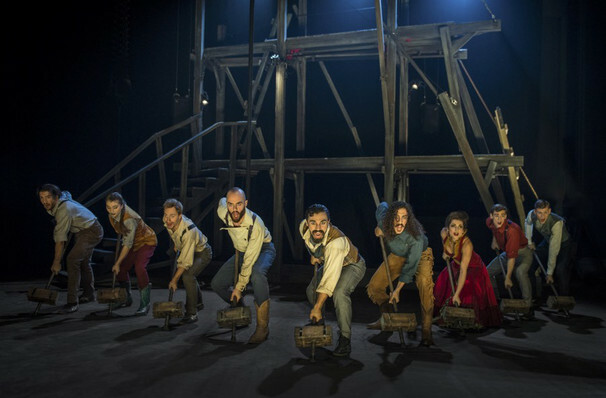 Share this page on social media and let your friends know about Cirque Eloize: Saloon at HEB Performance Hall At Tobin Center for the Performing Arts. Please note: The term HEB Performance Hall At Tobin Center for the Performing Arts and/or Cirque Eloize: Saloon as well as all associated graphics, logos, and/or other trademarks, tradenames or copyrights are the property of the HEB Performance Hall At Tobin Center for the Performing Arts and/or Cirque Eloize: Saloon and are used herein for factual descriptive purposes only. We are in no way associated with or authorized by the HEB Performance Hall At Tobin Center for the Performing Arts and/or Cirque Eloize: Saloon and neither that entity nor any of its affiliates have licensed or endorsed us to sell tickets, goods and or services in conjunction with their events.